This is a coming of age narrative involving fairies, but it's no Disney movie. The magic is considerably nastier and relationships more realistic and slippery. The folklore that Ristau pulls from is older, darker stuff; a heady mix of British Isles mythology, cosmology, and history. 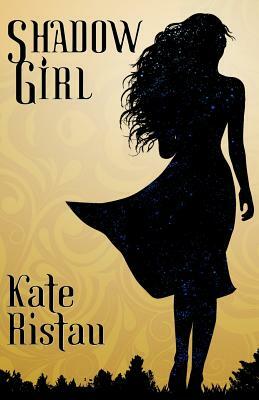 Kate Ristau is an author and folklorist who writes young adult and middle grade fiction. In her ideal world, magic and myth combine to create memorable stories with unforgettable characters. Until she finds that world, she'll live in Portland, Oregon, with her husband, her son and her dog.